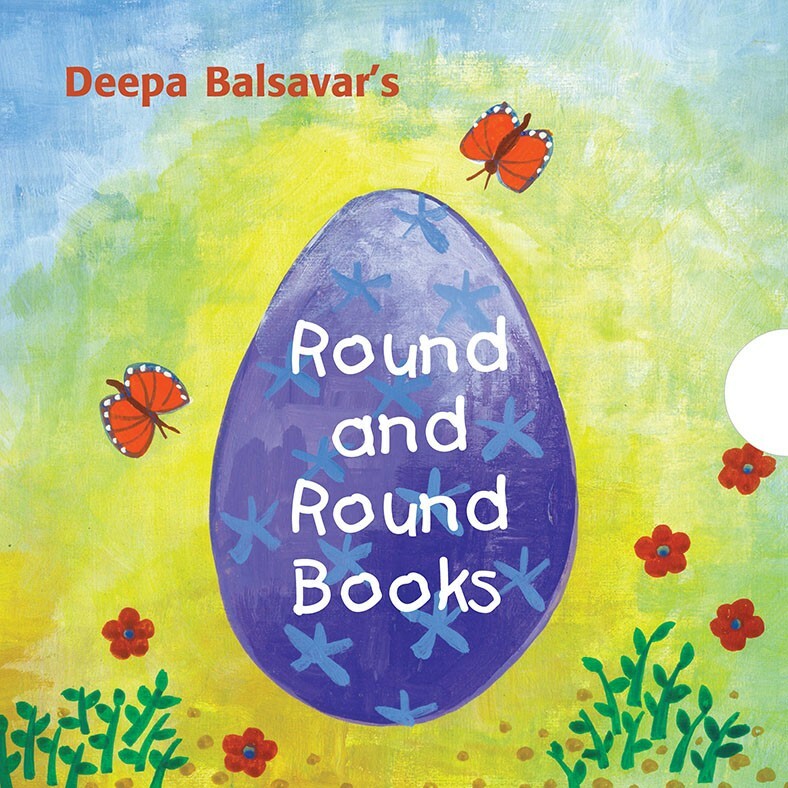 Deepa Balsavar was involved in a curriculum enrichment project for municipal schools in Mumbai while she worked at Avehi-Abacus. 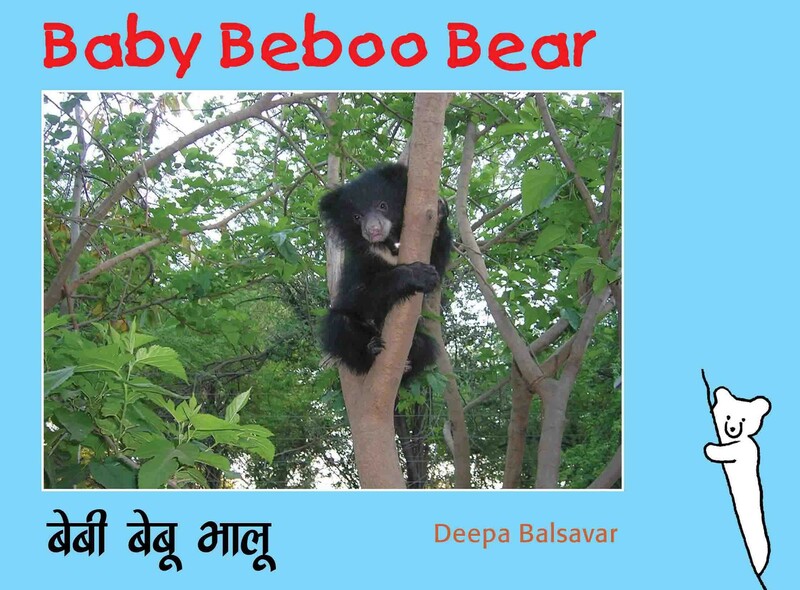 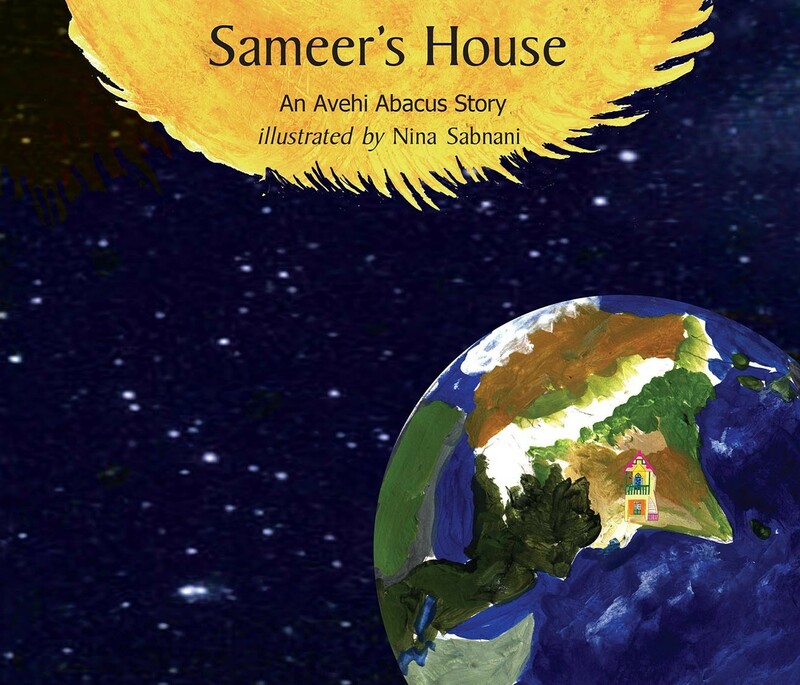 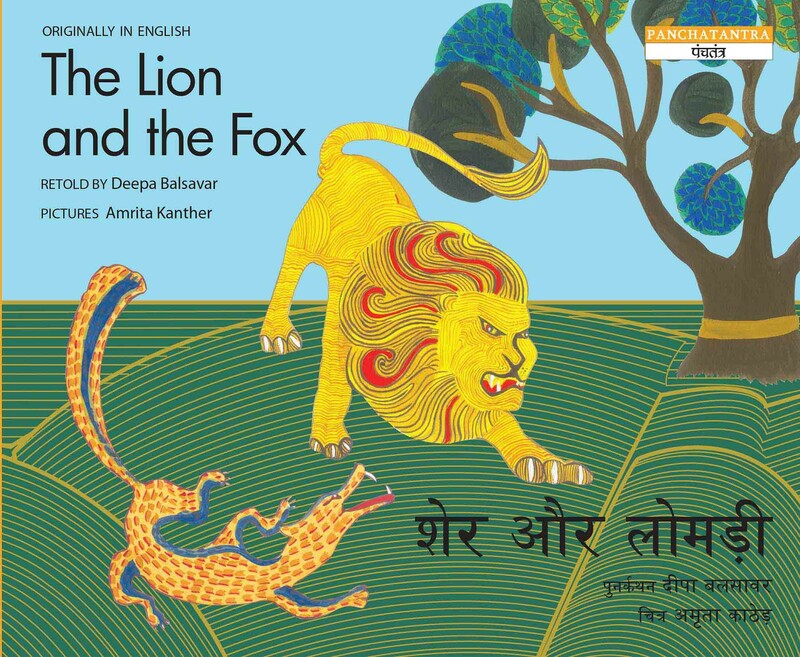 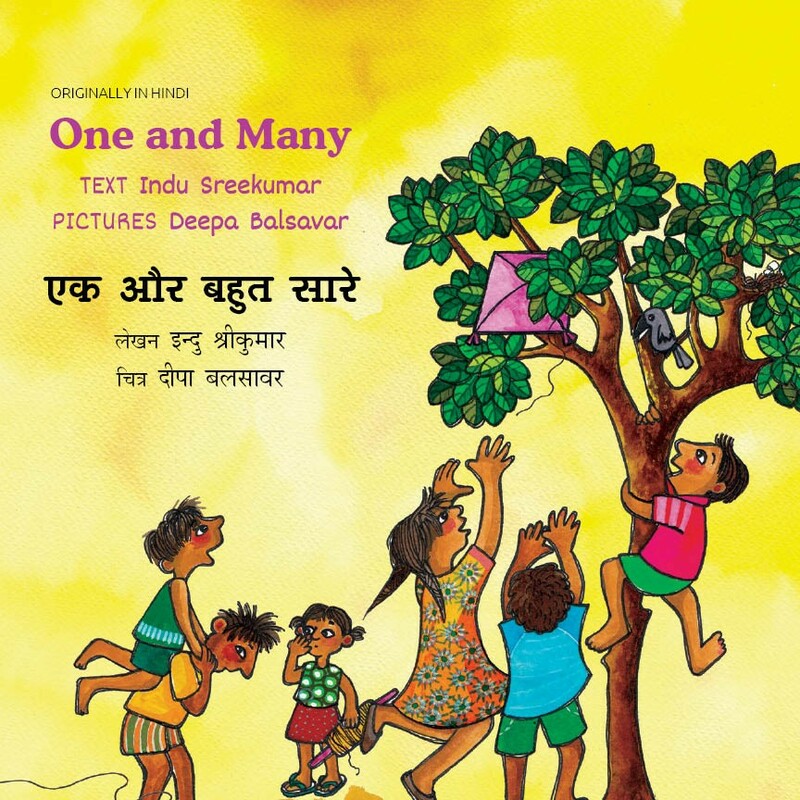 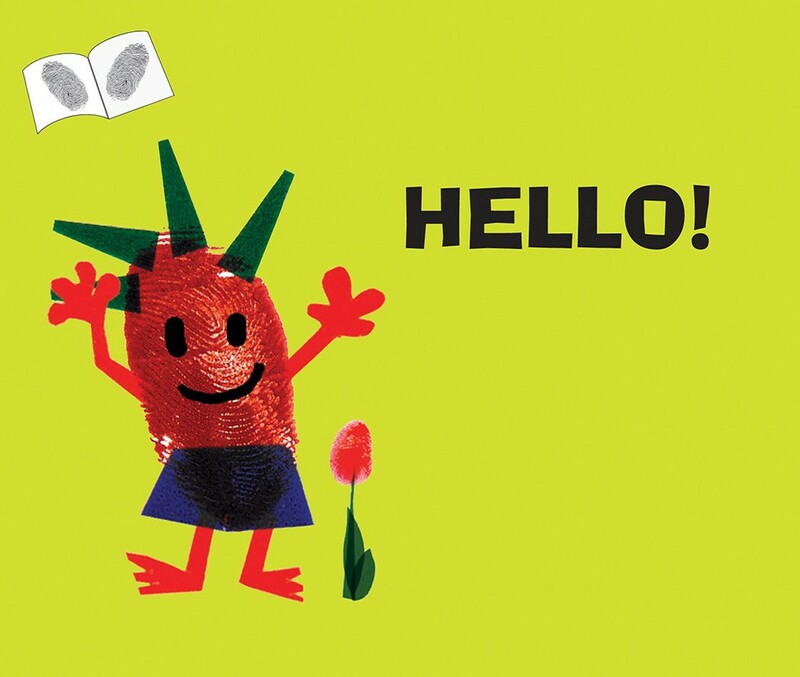 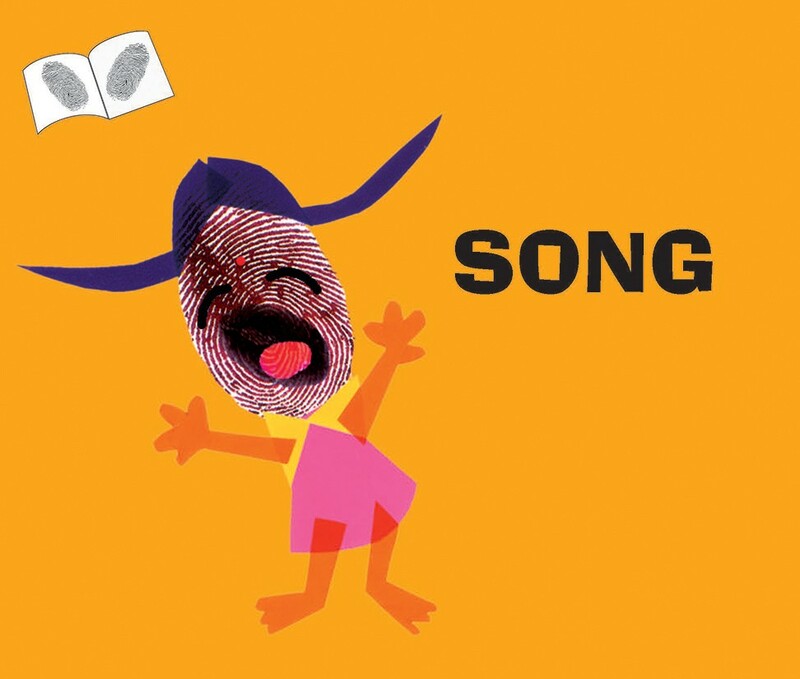 Sameer's House co-written with Deepa Hari and published by Tulika is a re-telling of an Avehi-Abacus story for children. 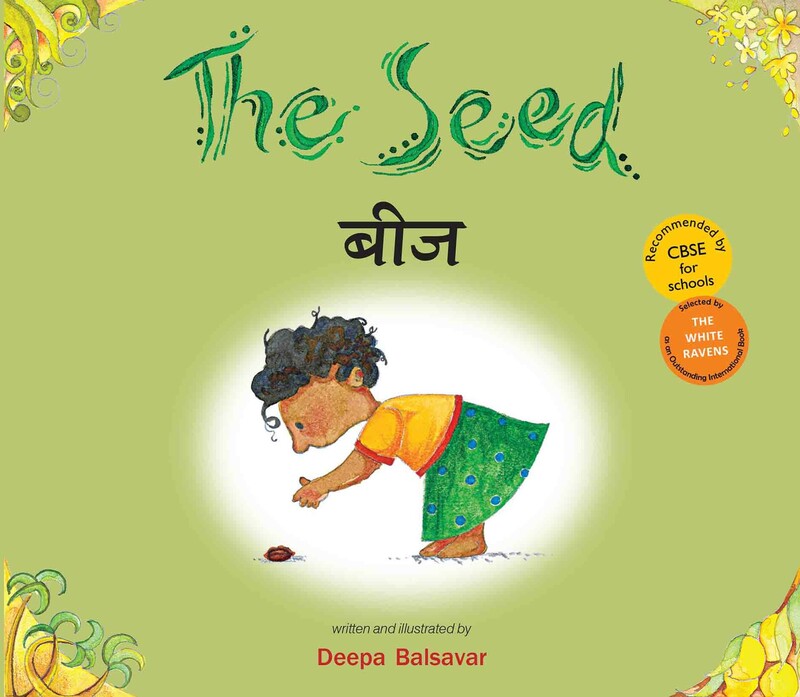 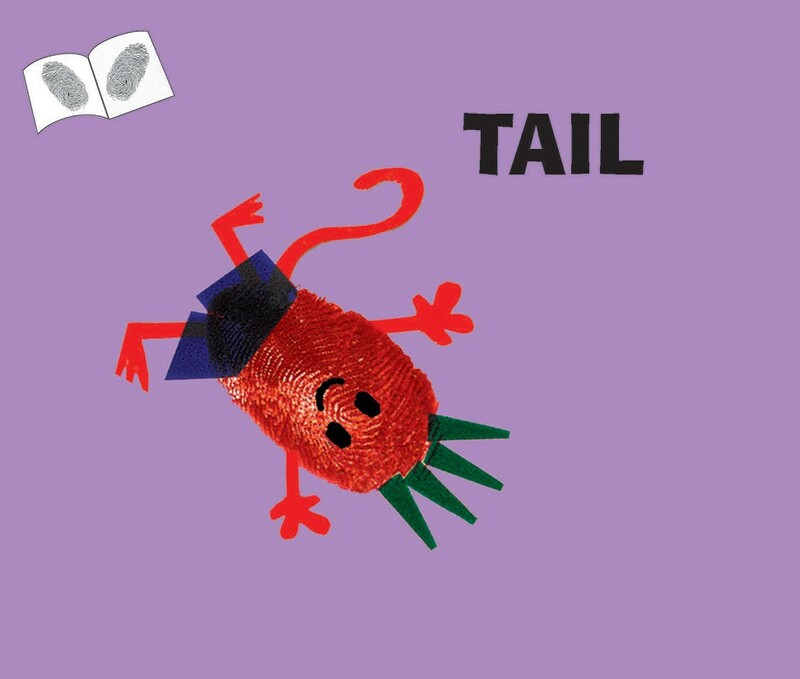 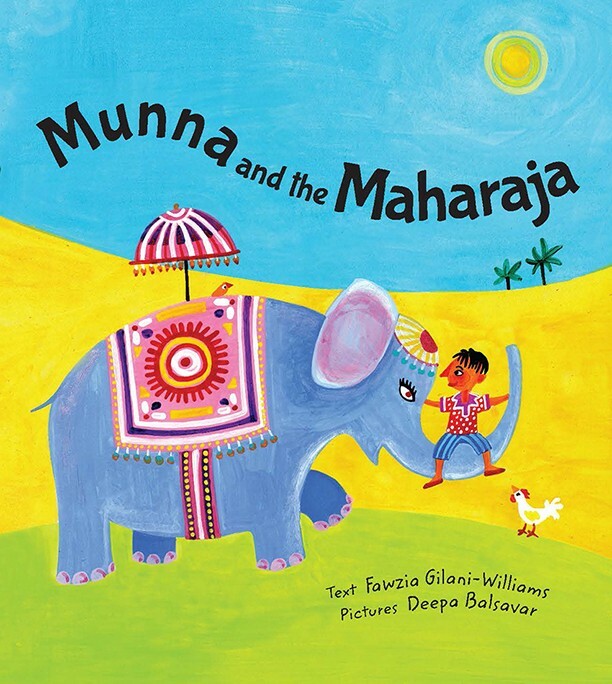 She is also the author and illustrator of Tulika's bilingual picture book, The Seed, that was conferred the honour of being included in the prestigious White Raven's Catalogue 2007 at a special evening at the Bologna book fair. 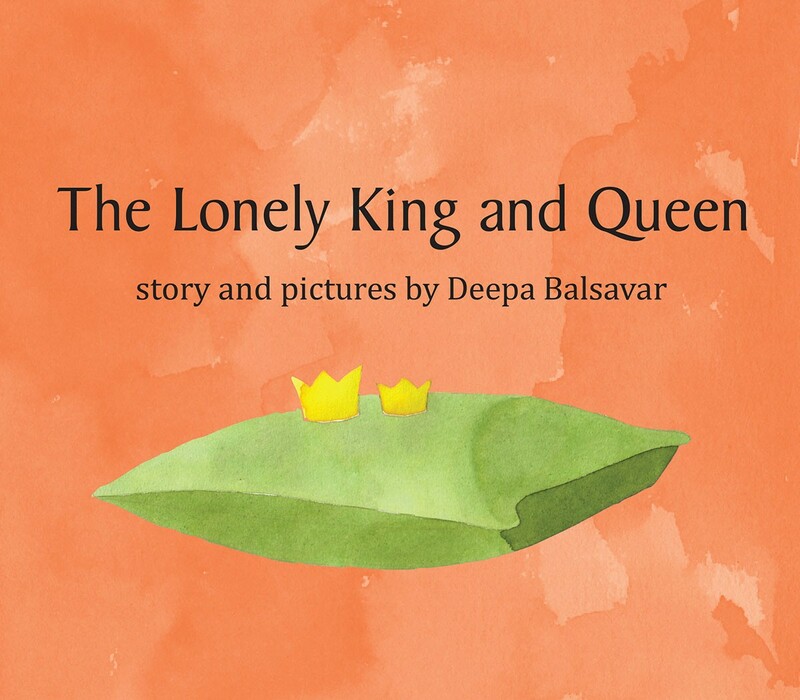 After her popular The Lonely King and Queen, Deepa has crafted the well-loved Round and Round books.